Selling baked goods prepared in a home kitchen in New Jersey is far from easy as pie. 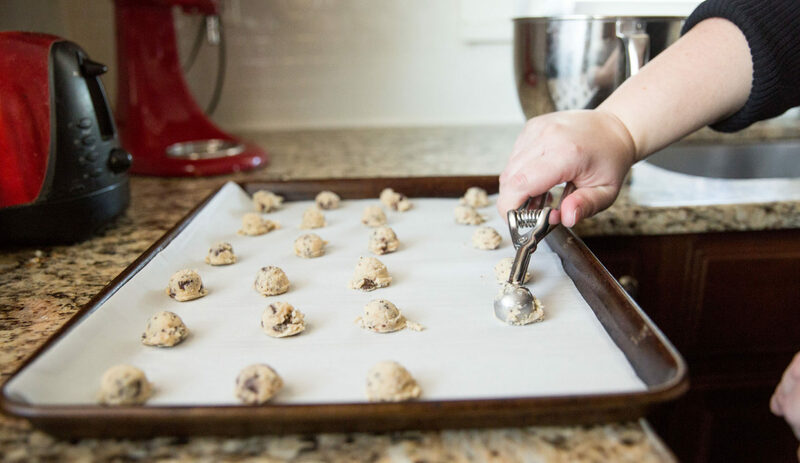 New Jersey is the only state to completely ban the commercial sale of food made in a home kitchen, including foods deemed not potentially hazardous, such as cookies, breads, muffins and other goods that are shelf-stable and do not require refrigeration. Three home bakers from New Jersey, as well as the New Jersey Home Bakers Association, filed a lawsuit against the New Jersey Department of Health earlier this month to declare the ban unconstitutional as applied to the sale of home-baked goods that are widely acknowledged as safe, according to the Institute for Justice, which will represent the bakers in the suit, which was filed in Union County. The Institute of Justice recently represented a group of home bakers from Wisconsin, whose lawsuit against the Department of Agriculture was successful in overturning Wisconsin’s home baking ban. Previous PostPrevious NJ.com – Did you know it’s illegal to sell home-baked goods in N.J.?